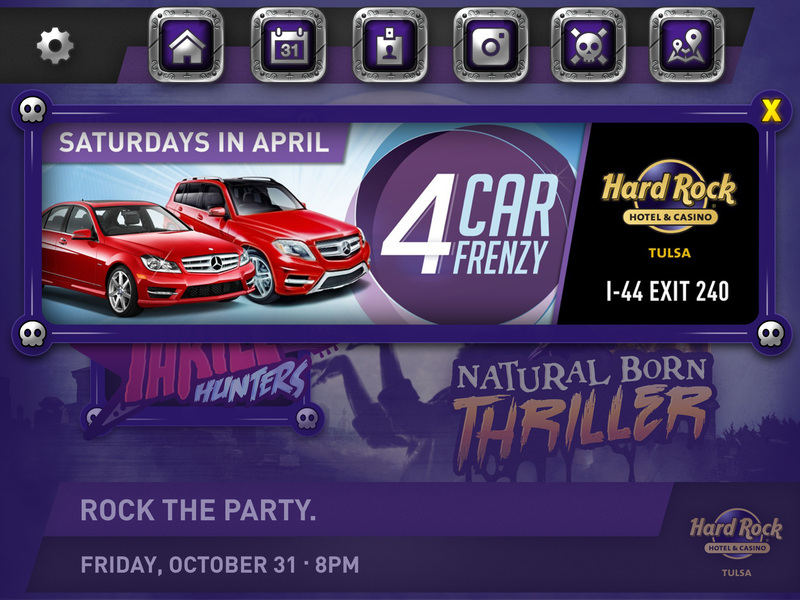 Every Halloween, Hard Rock Tulsa throws a gigantic party where the whole town is invited and competes for the best costume. We decided to leverage that event to occupy the social space, and help create the buzz for the party. 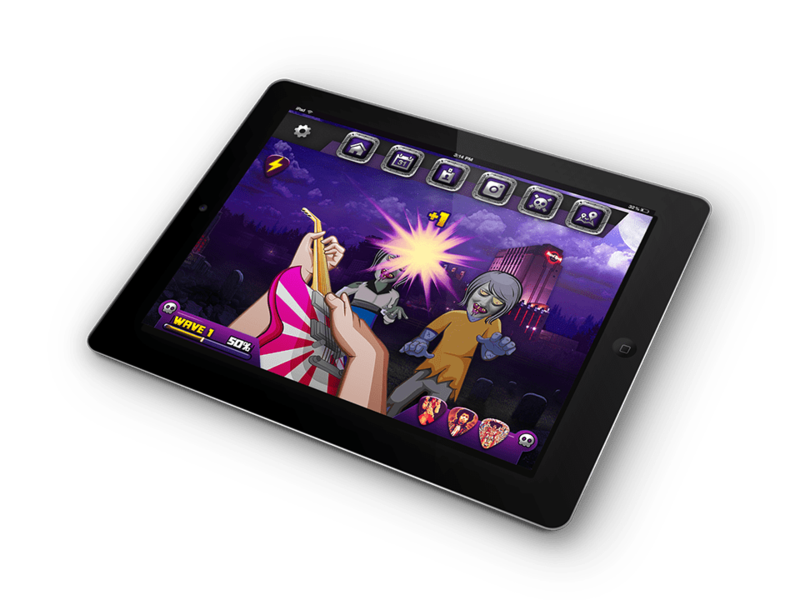 We created a set of HTML5 mobile games that would deliver simple, yet on-brand, fun and leverage features from Facebook and Twitter. The concept was to set-up the party as a moment when long dead musicians come back to life, in direct homage to the brand heavy rock’n’roll heritage. 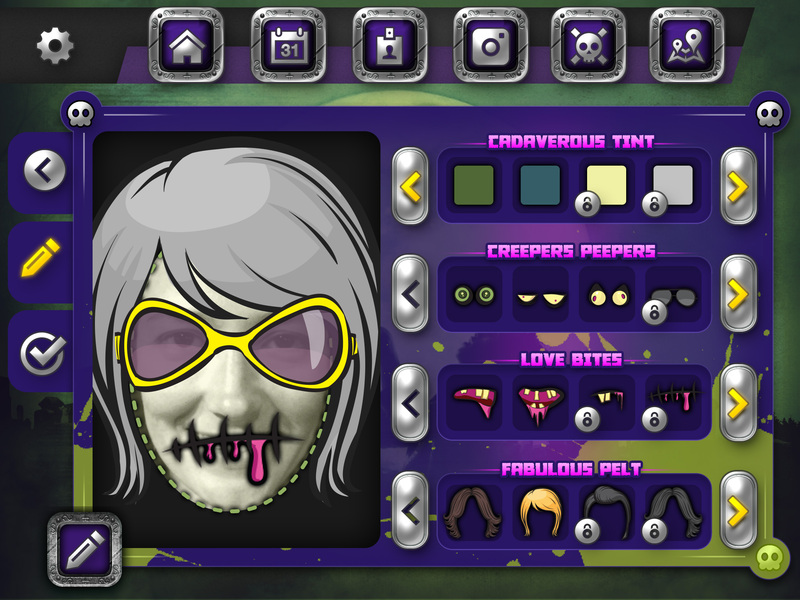 To push that concept online, we created two games: Dead Gorgeous, a photo-booth app, where users can alter their Facebook profile picture and turn themselves into zombies and Thrill Hunter, a classic zombie shooting gallery. 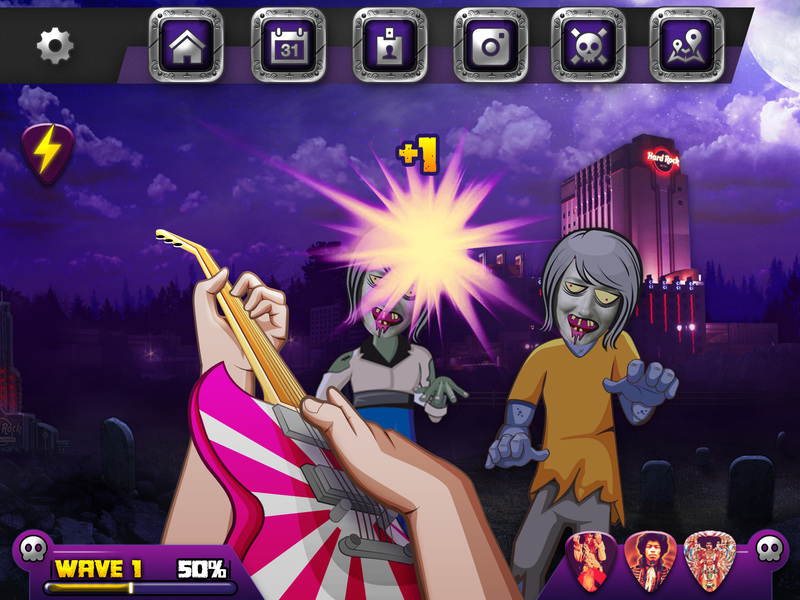 Users that uploaded their picture through Dead Gorgeous would be featured as zombies in the Thrill Hunter game, for all their friends (and themselves) to shoot – giving the game some viral potential. To promote the game, we also created various posters, billboards and a TV spot. 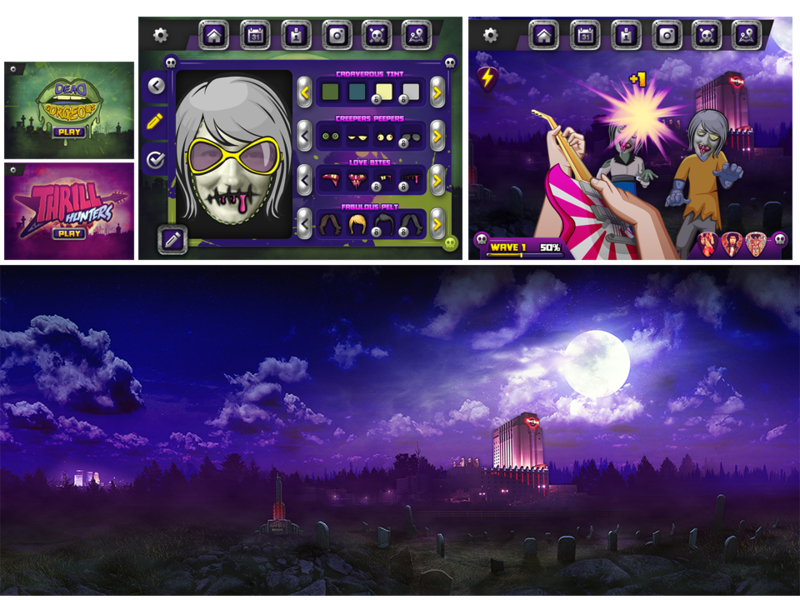 I was heavily involved with design as well, as I created the UI for the game, prototyped it, and designed the game rotating backgrounds. Posted in Advertising, Digital, Game Design, GamificationBookmark the permalink.